Born: December 29, 1893 in Brookline Ma. 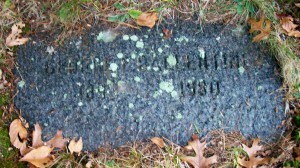 Died: August 19, 1980 in Bourne Ma. at 86 yrs. 2. 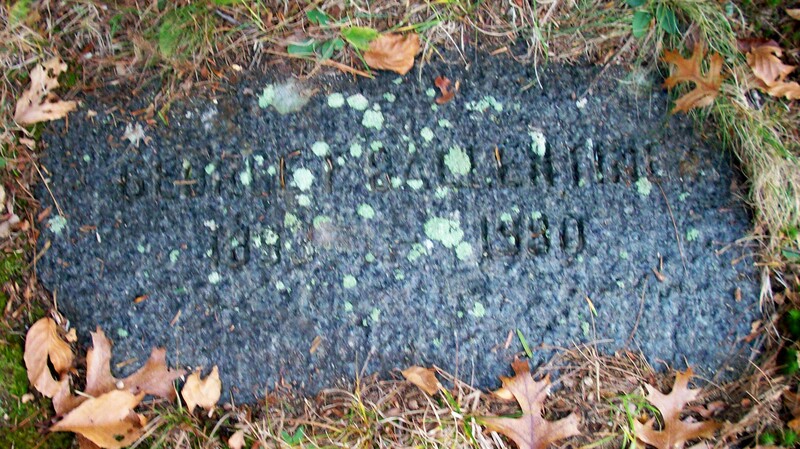 George Francis Ballentine, Jr. WW ll; (July 27, 1917 – January 30, 1993); Married Isabel Foxcroft Handy (1923 – 1984) (Robert Sylvan Handy & Mary Carleton) in Bourne Ma. on February 28, 1942; George & Isabel are buried in Cataumet Cemetery.